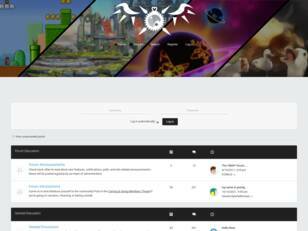 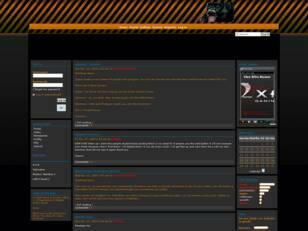 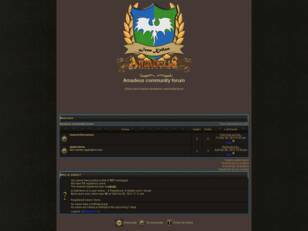 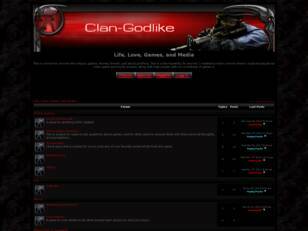 Forum fans, discover in exclusivity the last news and share your favorites discussions, photos and videos to Platform games. 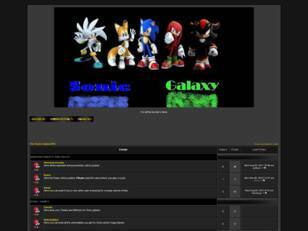 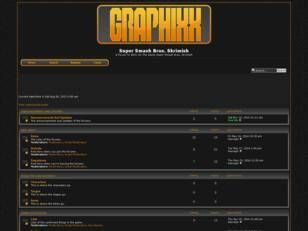 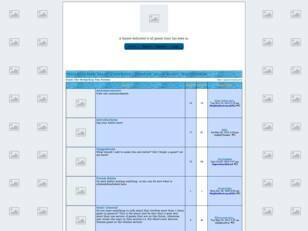 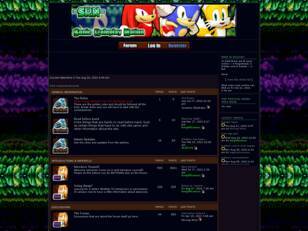 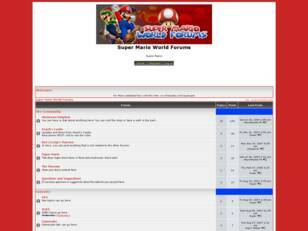 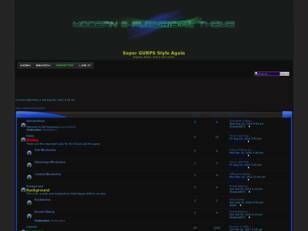 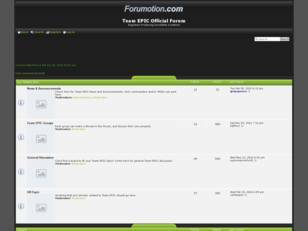 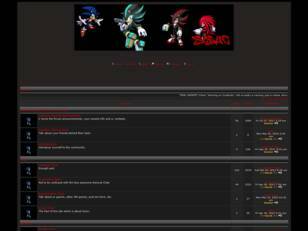 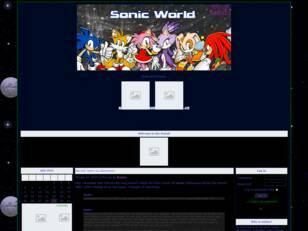 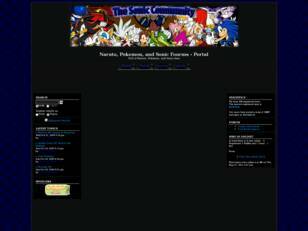 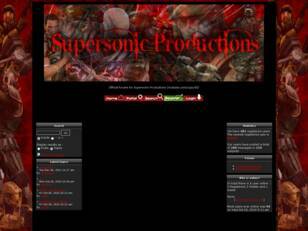 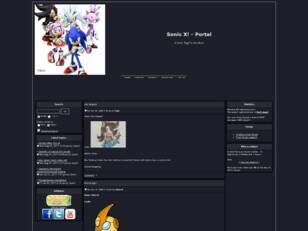 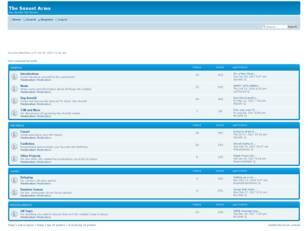 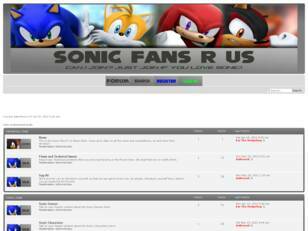 13 Free forum : Sonic X! 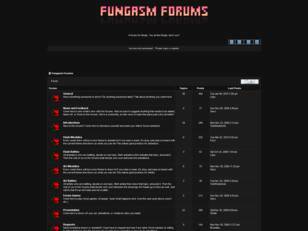 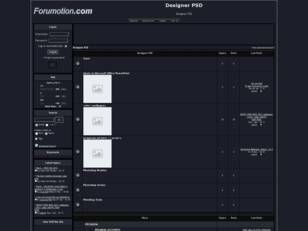 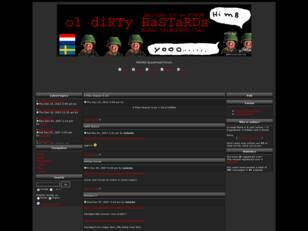 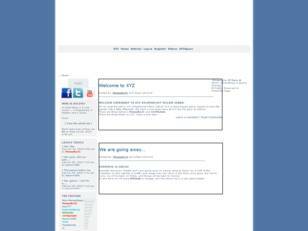 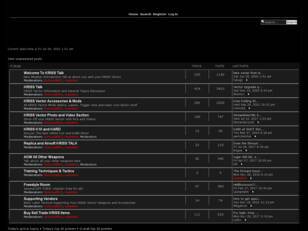 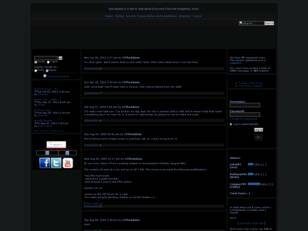 A forum for things. 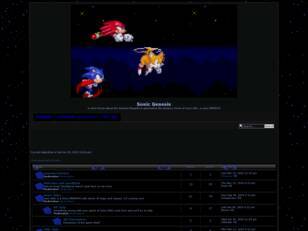 You do like things, don't you? 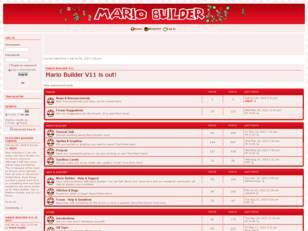 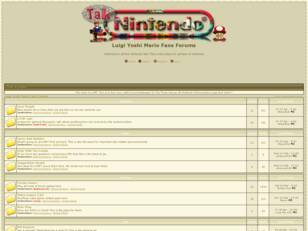 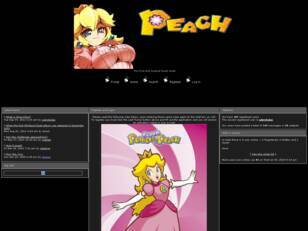 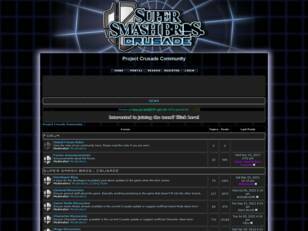 36 Baby Mario And Baby Luigi Show Site! 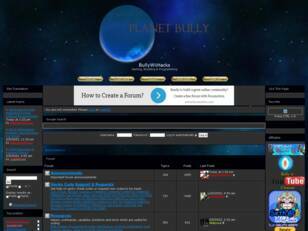 A place where a handful of people hang out and waste time.